A healthy pasta is easy to make, but you got to know how. Step 3: Add the unions (chopped) in de pan and add olive oil, steer for 1 minute and add the (chopped) tomato and steer for an other minute. Step 6: Add the pasta and the oregano. 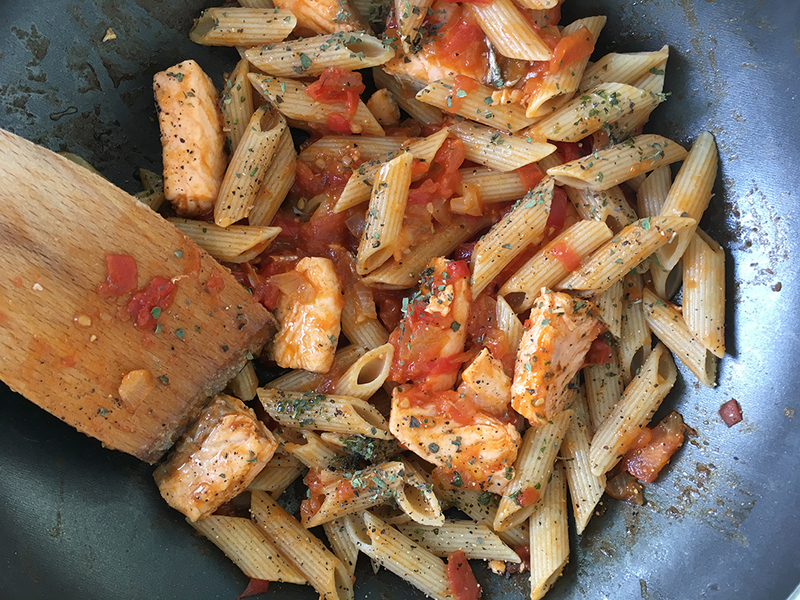 There you have it: A healthy Anti-Aging Pasta done in 10 minutes!